How many platitudes, resolutions and predictions can you cram into one January blog post? The mind reels. But times are changing and I can’t stop thinking about it because it all seems so overwhelming good and bad – it’s exhausting to move so constantly from depression to enthusiasm to panic in sub-zero weather. Coffee. Wine. Cupcakes. Stale Christmas cookies. I’ve tried them all. And I just read on the Internet – on Science Daily, no less – that people who write about their emotions regularly are more likely to lose weight. Seriously. So I put down my cupcake and here I am, typing away on my fabulous new computer on which I should be writing anyway because, well, what else am I going to do while the plumber is here fixing my bathroom? Unfortunately the article does not give me a word count to reach before I can return to my cupcake. But seriously, 2012 is bound to be a doozy one way or the other, right? The Iowa Caucuses alone constitute a shot over the bow. And even though that is indeed a link to the Daily Show’s coverage of the caucuses, pretty much any coverage of it is hilarious. I’m not rushing out the door this year to take in the New Hampshire primary scramble this year, though, oddly tempting as a Newt Gingrich sighting might be. 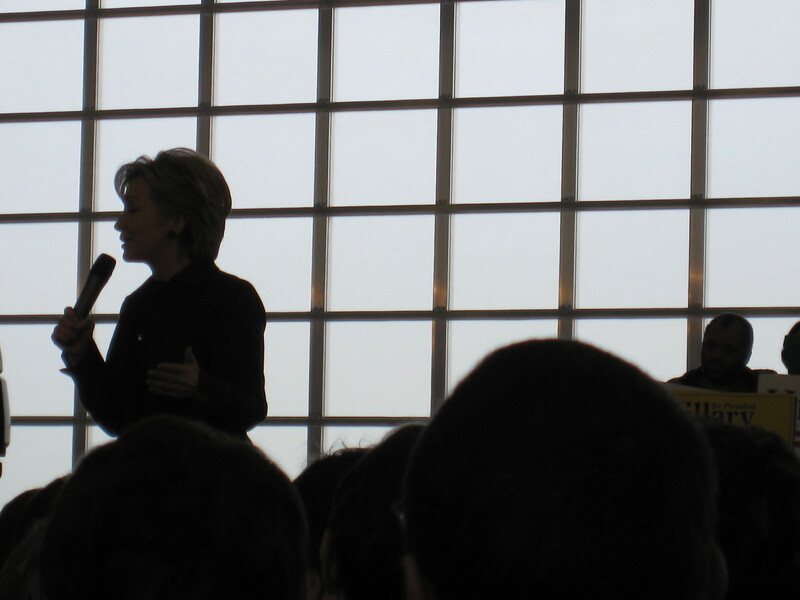 Back in 2008, I spent the day after the caucuses tracking down Hillary Clinton and John McCain. 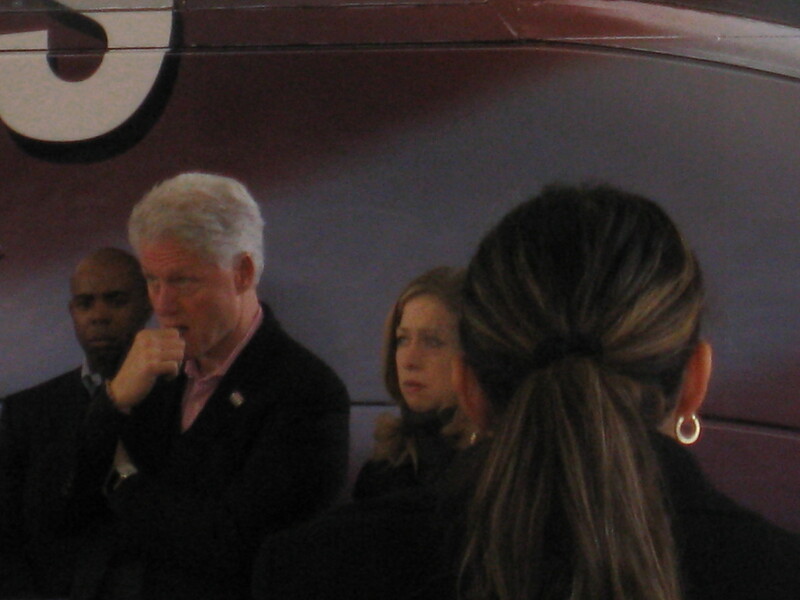 I watched Bill and Chelsea Clinton, wearing pained expressions as they watched Hillary try to recover from her loss to Obama the night before. 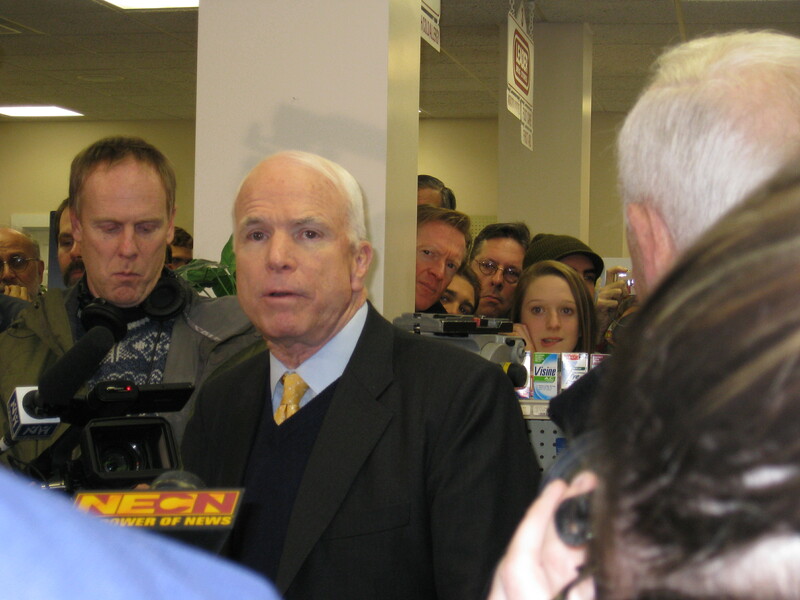 I witnessed McCain’s last retail style appearance at a Hollis, NH, pharmacy in which I was one of a handful of people who saw Warren Rudman endorsing McCain. The tiny store was so jammed with press people and equipment there was no room for actual voters – Cindy wisely stayed on the straight talk express bus. after that, it was all Town Hall style venues. 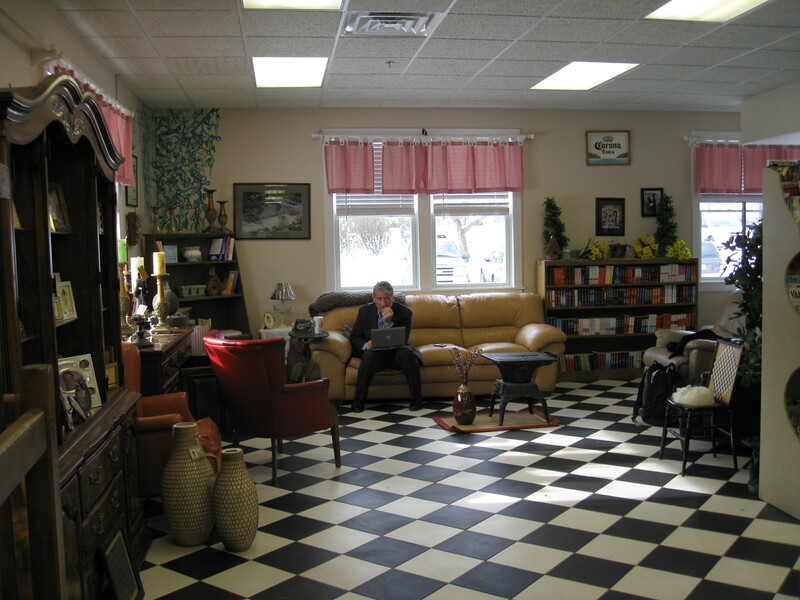 I also spent some quality time observing CNN’s John King at work in the still-empty country pharmacy as he waited for McCain to appear. This was before he was promoted to the role of smart screen guru in the studio – I recall being in awe of his ability to talk on a cell phone, look at a Blackberry and type on his laptop all at once. Even just 4 years ago that kind of multitasking was novel stuff. Still, he took time out to chat about the momentous events in Iowa and was relaxed and personable even as he continued to work and the room slowly filled with people around him. It was probably the best January morning I have ever spent anywhere. Mitt, Rick and Newt could not hope to come close. Who Wants to be the Next Leader of the Free World?